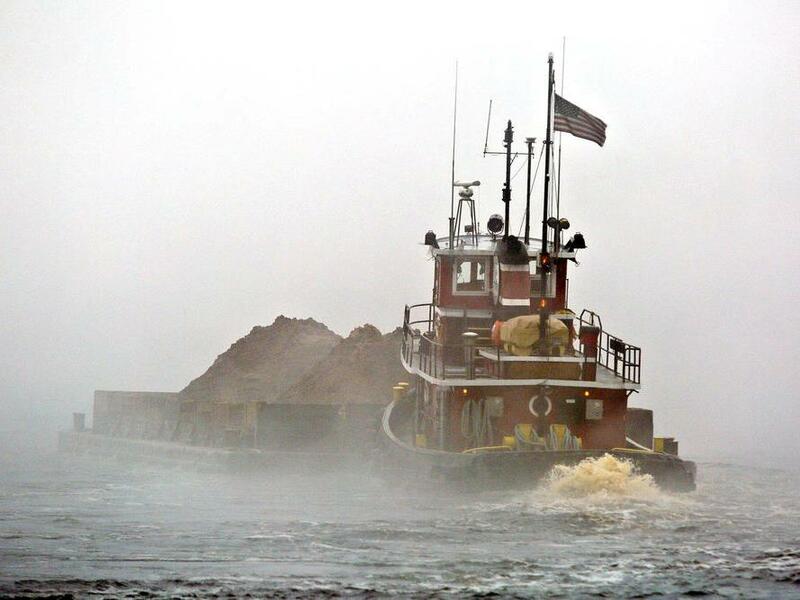 Roen Salvage Company is a marine contractor with over 68 years of experience throughout the Great Lakes and midwestern inland waterways. 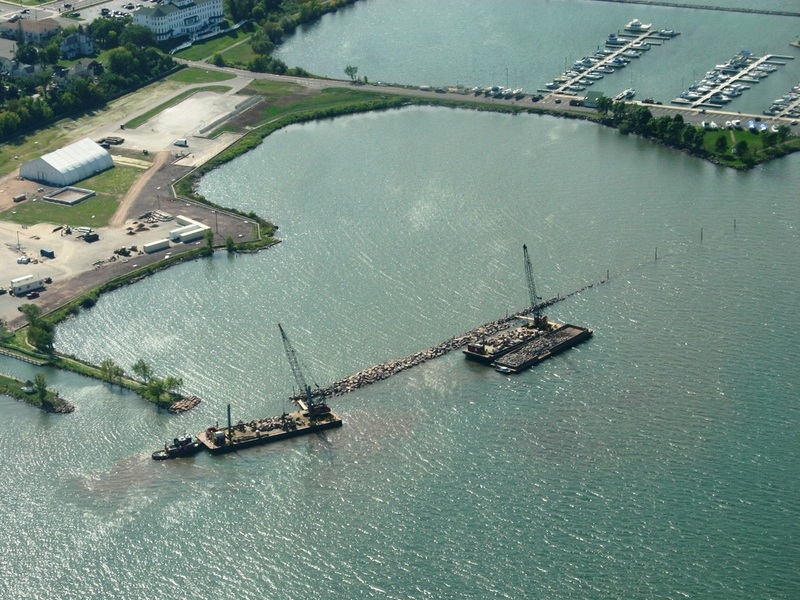 We specialize in marine construction, corrosion protection, and navigational dredging. Our reputable track record of performing high-quality professional work and never leaving a single client unsatisfied is second to none. 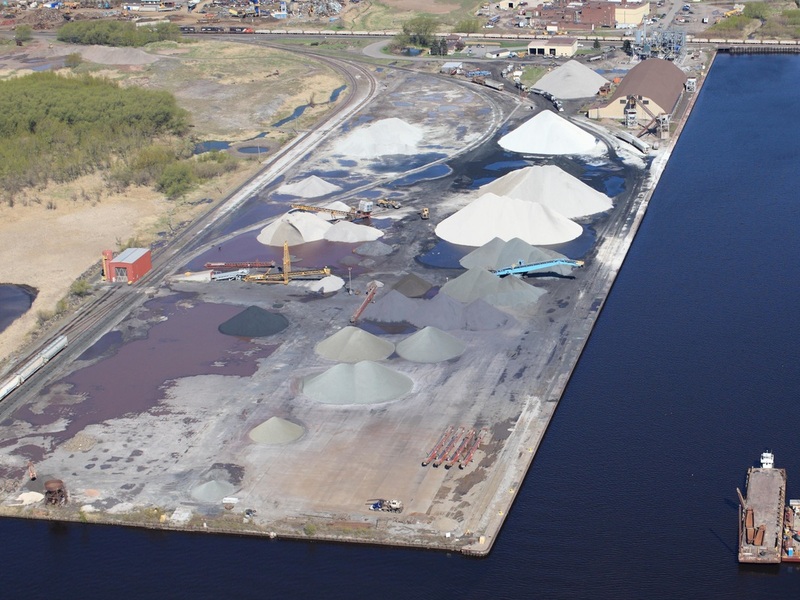 Some of our typical clients include the US Army Corps of Engineers, private commercial dock owners, the US Coast Guard, state and municipal governments. 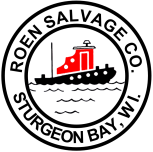 Roen Salvage is a family-owned company and treats employees as an extension of family. 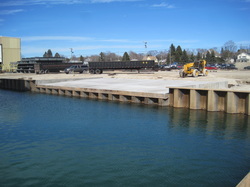 As a result, many crew members have chosen to make their career here and retire here. 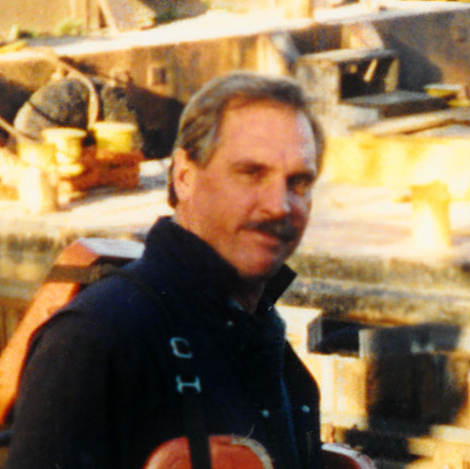 Currently, our ten most senior employees have a combined 270 years of experience with the company. 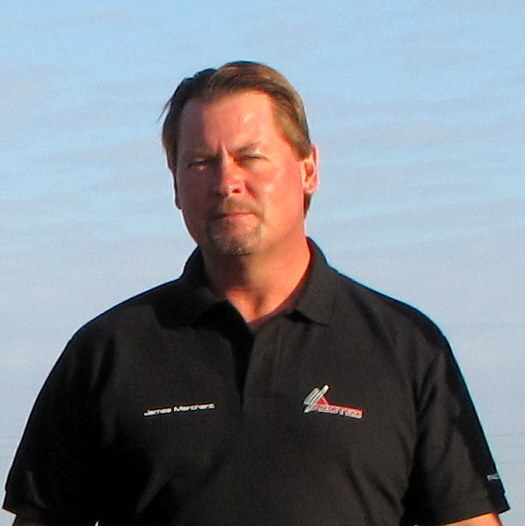 More information on specific career opportunities can be found on the careers page.